Telecom Italia is turning into the U.S. fund’s worst big investment in Europe. Vivendi, which used to run the telco and is its biggest investor, blames Elliott’s boardroom overhaul for the share price slump. Such squabbles distract from the problem of competition from new rivals. Vivendi, which is Telecom Italia’s biggest shareholder, said on Sept. 5 that management of the Italian company had been “disastrous” since U.S. activist fund Elliott Management seized control of the board in May. Vivendi, which owns 24 percent of Telecom Italia, had previously controlled the board. Shares in Telecom Italia have fallen 28 percent since March 5, when Bloomberg first reported Elliott’s investment in the company. The STOXX Europe 600 Index has lost 1 percent over the same period. 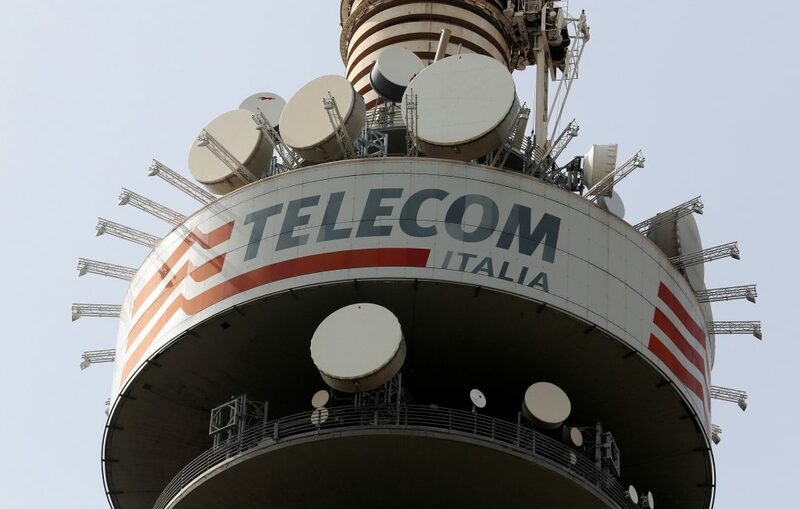 Shares in Telecom Italia were trading at 0.53 euros at 1300 GMT on Sept. 6, up 2.2 percent on the day but close to record lows near 0.46 euros that were hit in 2013.